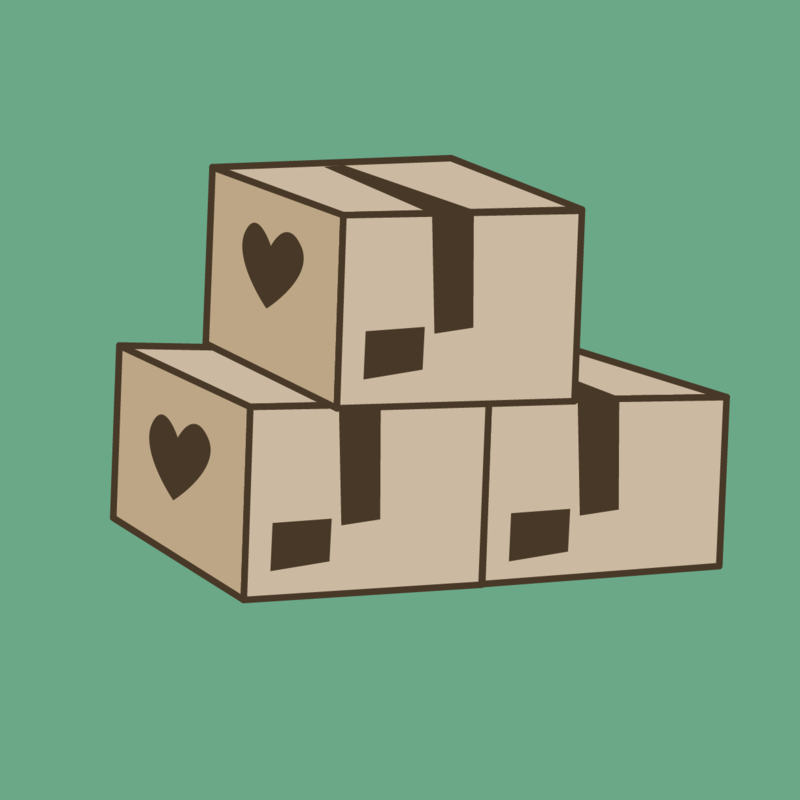 We are a non-profit organisation working to improve healthcare access to the young and adolescents. We do this through public health enlightenment, counselling, advocacy and training. We enlighten young people about drug abuse and misuse and encourage them to participate in the fight against HIV through voluntary testing and counselling. We also assist teens living with sickle cell disease to access good treatment options so that they can live better lives. We also enlighten teens on proper nutrition which is a prerequisite for improved health and development. We do all of these because we are passionate about the healthcare of teens especially as it relates to substance use. We understand that teens are always curious and still formative, therefore they are at high risk of substance misuse and abuse, this is why we intensify our campaigns at guiding them towards making better lifestyle decisions that will help them live healthier lives. We also understand the pains that teens living with sickle cell disease go through, that is why we render support and assist them in accessing quality treatment options so that they can live better lives. Having known that teens are at very high risk of HIV, we are determined to always provide them with all information they require to keep them safe. We equally share condoms to teens that are mostly at risk such as street kids, immigrants and the physically challenged teens. We believe that a healthy teenager will make a healthy adult. 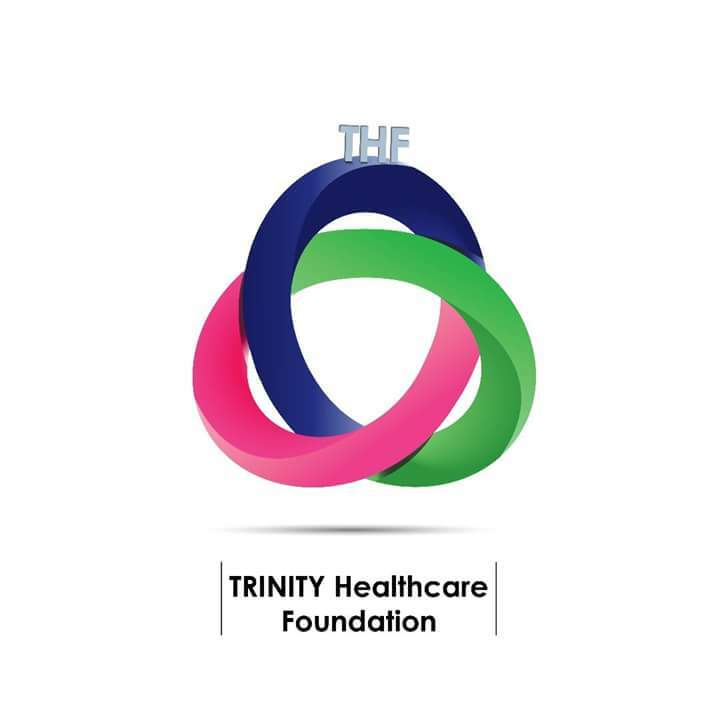 Have experience with Trinity Healthcare Foundation ?